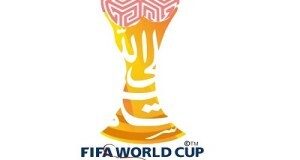 The inaugural edition of FIFA World Cup was played in 1930. Uruguay got the opportunity to host first ever football world cup which was won by the hosting nation itself. 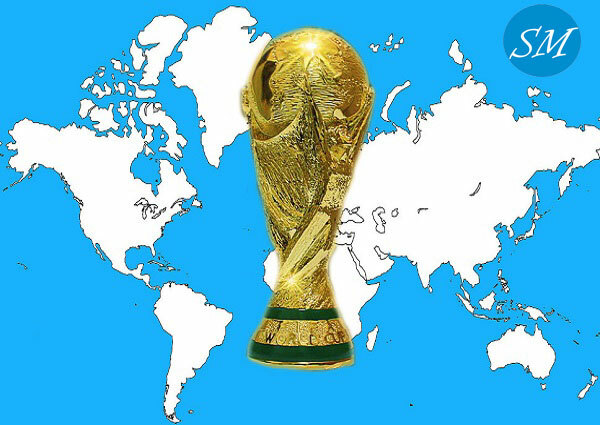 South America, North America, Europe, Africa and Asia continents have been hosting fifa world cup over the years. Till date 21 editions of FIFA world cup have been concluded and Europe continent has hosted half of these world cups till date. Europe hosted 11th time tournament in 2018 in Russia which was won by France. 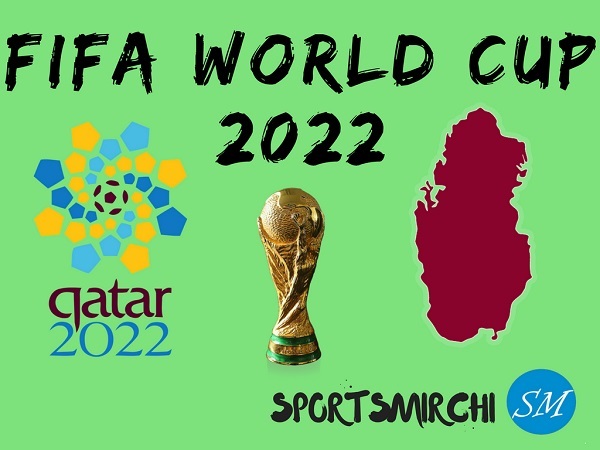 Next FIFA world cup championship is scheduled to be hosted at Qatar in 2022. 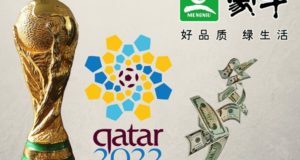 2026 world cup which will be 23rd edition of FIFA world cup is scheduled to play in three American countries Canada, Mexico and USA. 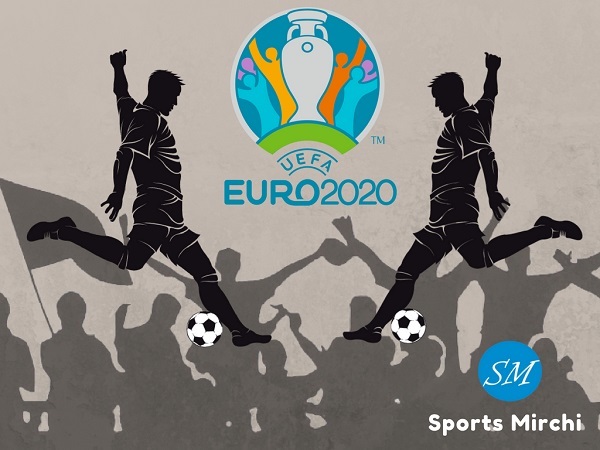 The tournament will be known as Union 2026 due to three nations hosting world cup. 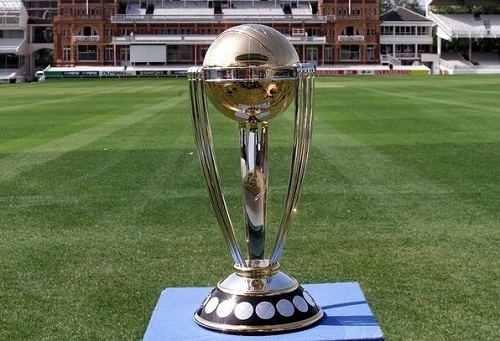 Let’s have a look at the countries and continents, year wise to know who hosted which world cup and who won it.